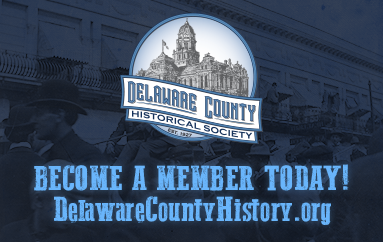 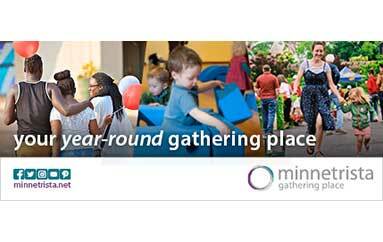 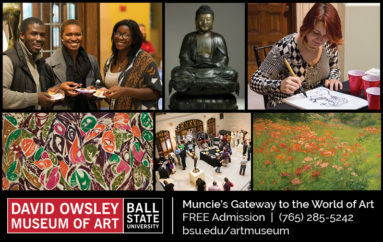 Muncie Visitor's Bureau - Muncie Visitors Bureau | Visit Muncie! 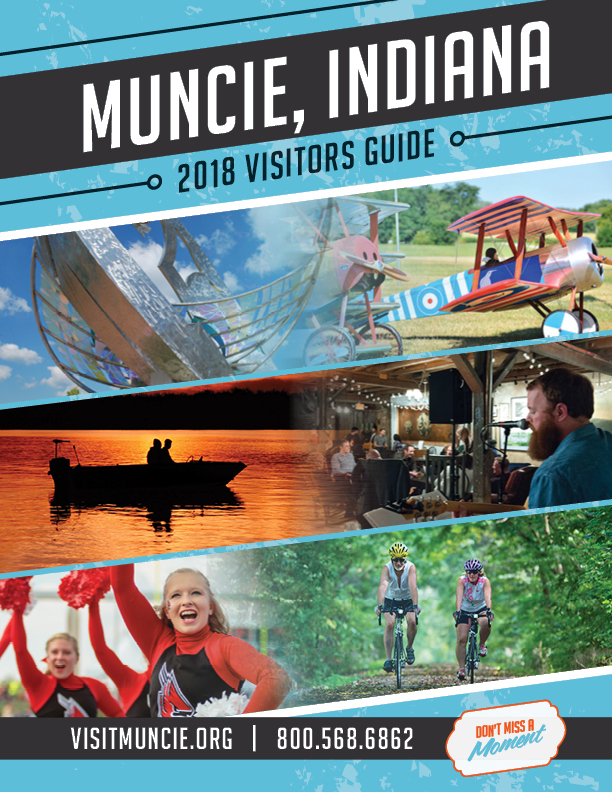 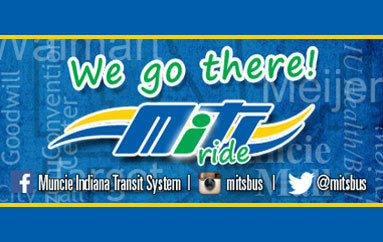 If you are looking for information on local or statewide attractions, stop by the Muncie Visitors Bureau. 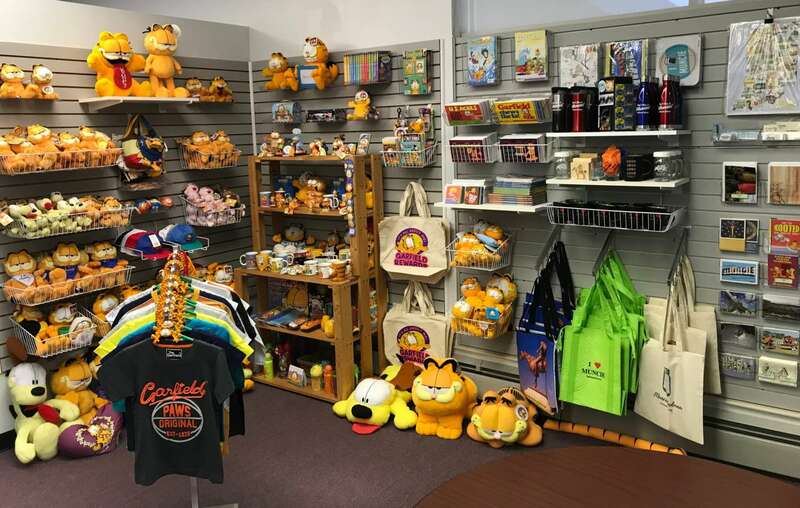 Also, check out the large collection of Garfield and Muncie items for sell.